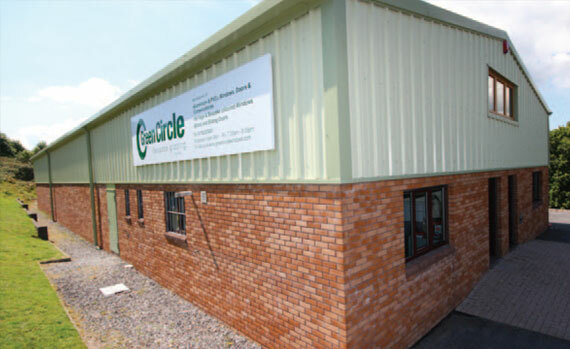 Here at Green Circle Bespoke Glazing we’ve been perfecting the art of connecting people with the outside world for over 40 years. 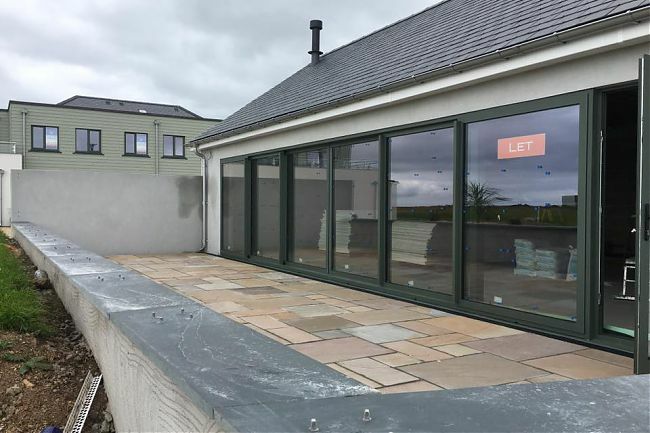 In that time we’ve gained a wealth of knowledge which has helped us to become the first choice in Devon and Cornwall for bespoke glazing projects. 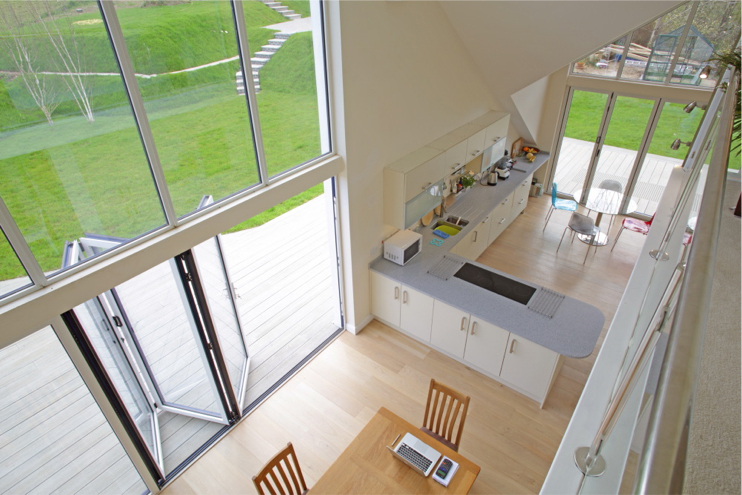 Our current range of bi-folding and sliding doors, windows and entrance doors can help you and your family connect internal and external spaces in a way never previously thought possible. Your house, terrace, balcony and garden can all be beautifully linked in a way that maximises communication and interaction. Kim is the youngest son of Green Circle founder Roy Greeno. Kim started working in the business as a teenager and has been involved in one way or another ever since. With his experience and natural technical flair, Kim has taken the manufacturing side of the business to a whole new level. Well-known for being fanatical about organisation and quality consistency, under Kim’s watchful eye the business has gone from strength-to-strength. Kim enjoys mountain biking and exploring the local coast and countryside with his family. Steve joined the Green Circle team in autumn 2013, having previously worked for a wide range of window and door installation companies. 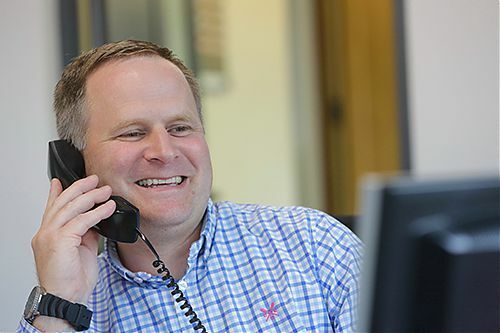 With over 20 years’ experience, Steve’s knowledge of the industry is second-to-none and he always makes customer satisfaction his number one priority. 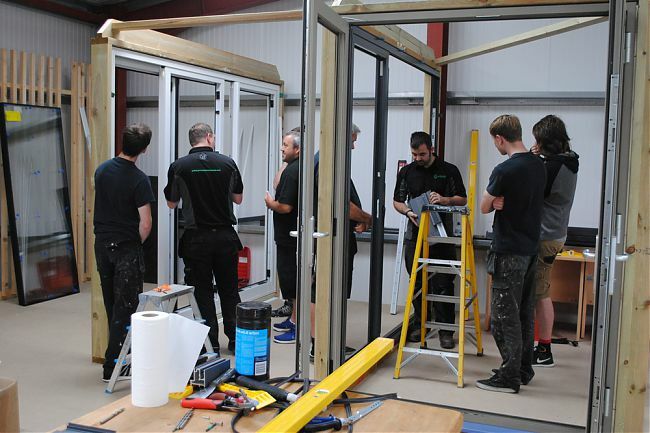 Steve oversees a team of MTC qualified installers, all of which are employed on a PAYE basis. Steve is very approachable and always has a smile on his face, he has a special talent for cheering up any room with his good nature and sense of humour. 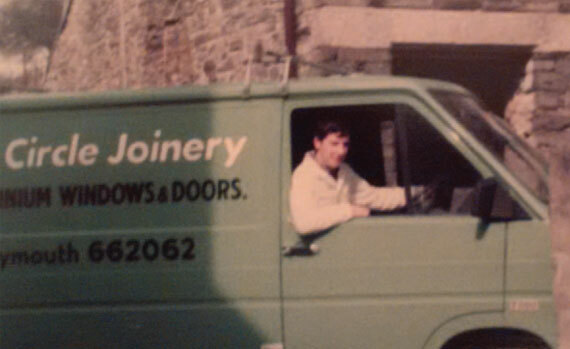 James has been with Green Circle for over 12 years. 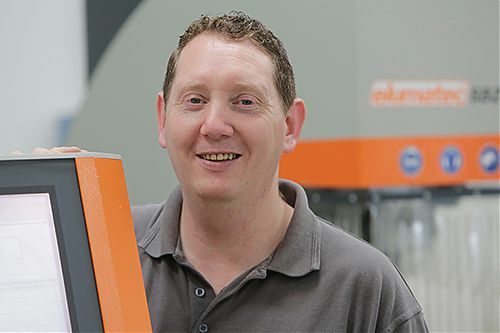 Originally from a food retail background, James started as an assistant fabricator and has worked his way up to factory manager via his fastidious attention to detail and can do attitude. In his spare time, James enjoys amateur dramatics and is on hand for entertaining performances throughout the day. 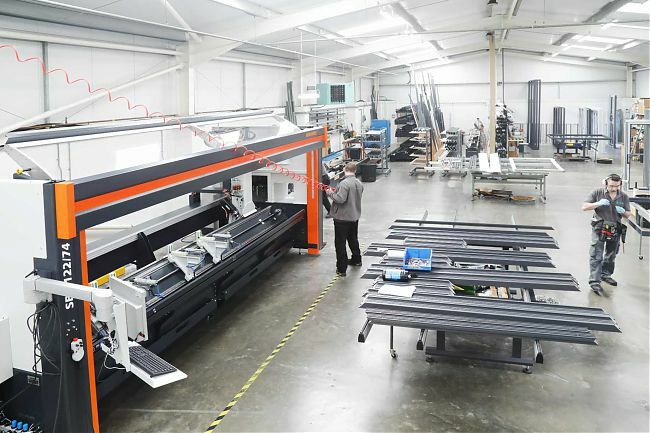 Trevor came on board in the spring of 2008 to assist with the company’s transformation from PVCu to aluminium window manufacturing. 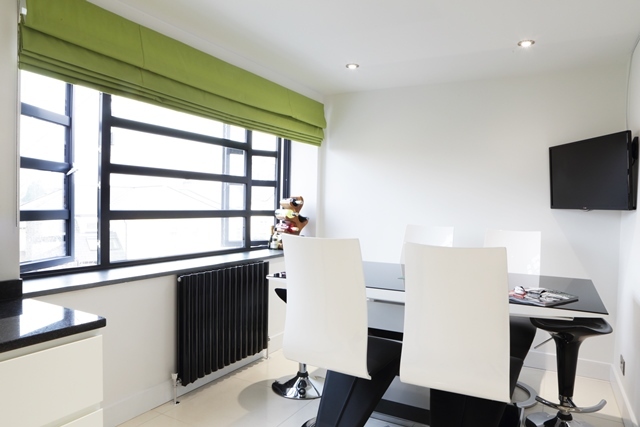 With his in-depth knowledge of the aluminium window industry and extensive sales experience, he became the go-to face of the business for both new and existing clients. Living with his family in Newton Abbot, Trevor enjoys nothing more than a long walk on Dartmoor followed by a decent draft beer. 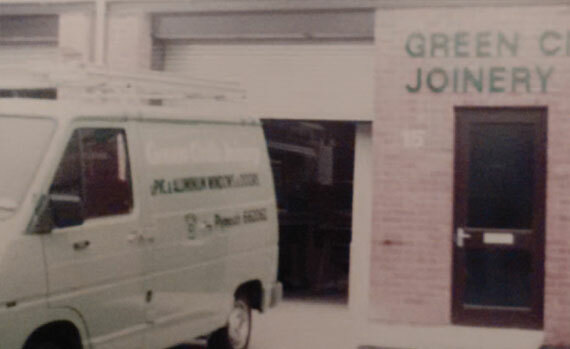 Green Circle was established by Roy Greeno in May of 1975. He founded the organisation on strong principles of Business Integrity, Quality workmanship and Customer focused service. 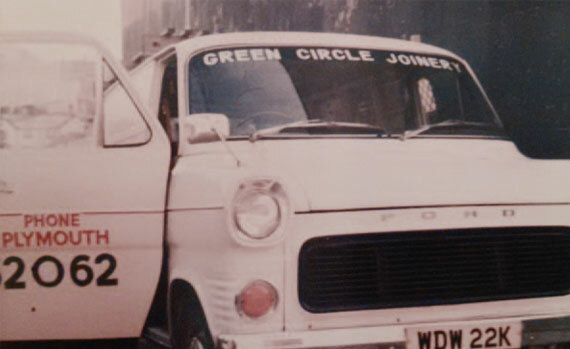 40 years on, Green Circle has grown into one of the region’s most advanced manufacturing facilities. Under the guidance of Roy’s son Kim, we have refined and modernised our product range whilst staying true to Roy’s founding principles. All in all Green Circle are in great shape for the next 40 years of trading.